We've announced the winners, and now we get to kick back and party! Keep an eye on this book for all kinds of shoutouts, winner reviews, thank yous and fun! 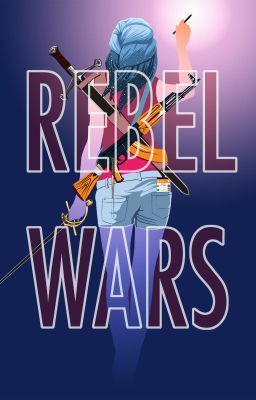 And of course, keep it in your library for news about future Rebel Wars. Cover by our Graphics Winner: @Sarah_Maclean!